Harnessing the microbiome to treat skin disease. An emerging biotechnology company that leverages its extensive knowledge of proteomics, genetic engineering and the skin microbiome to discover and develop novel products for the treatment of skin conditions and diseases. 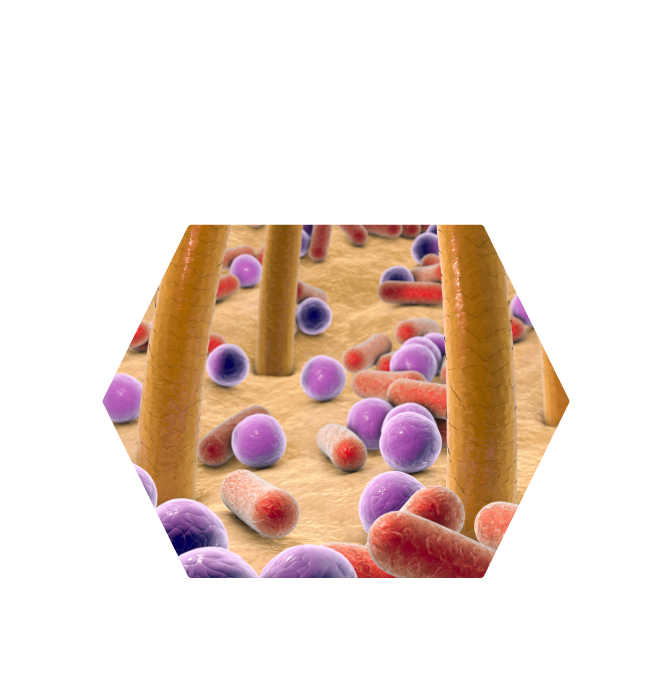 The Company’s technology platform offers multiple product opportunities in three areas: (1) consumer health products based on microbial strains and their components; (2) pharmaceuticals based on the delivery of biotherapeutic proteins to the skin via proprietary bacteria strains; and (3) discovery and development of novel bioactive compounds — e.g., antimicrobials and other therapeutics based on the metabolic products of commensal skin bacteria. 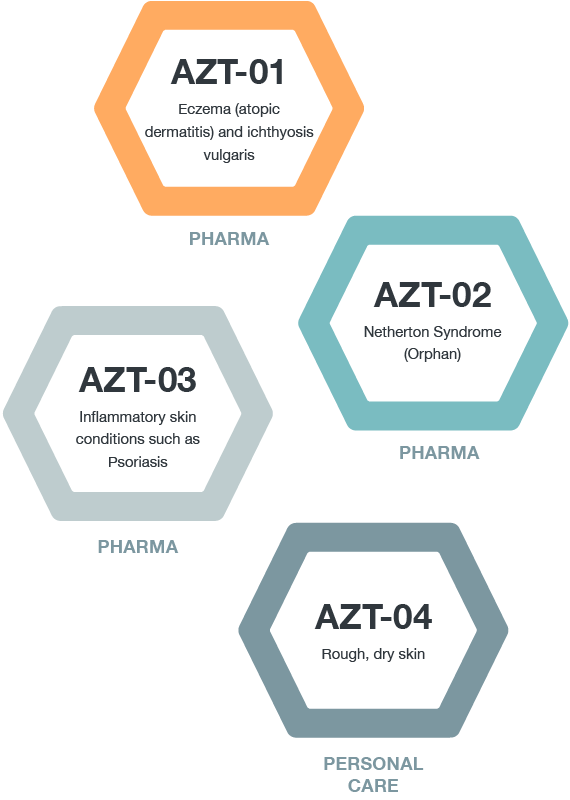 Azitra’s lead programs are focused on eczema (atopic dermatitis) and ichthyosis vulgaris, inflammatory skin conditions, dry or irritated skin, and orphan skin diseases including Netherton syndrome. Azitra’s product pipeline includes three therapeutic products in development and one product targeted at the consumer health market. The Company anticipates beginning human testing of its personal use product in late 2018 and initiating Phase 1 clinical studies for its first therapeutic product in the first half of 2019.